The Games on Demand version supports English, French, Italian, German, Spanish and Russian. 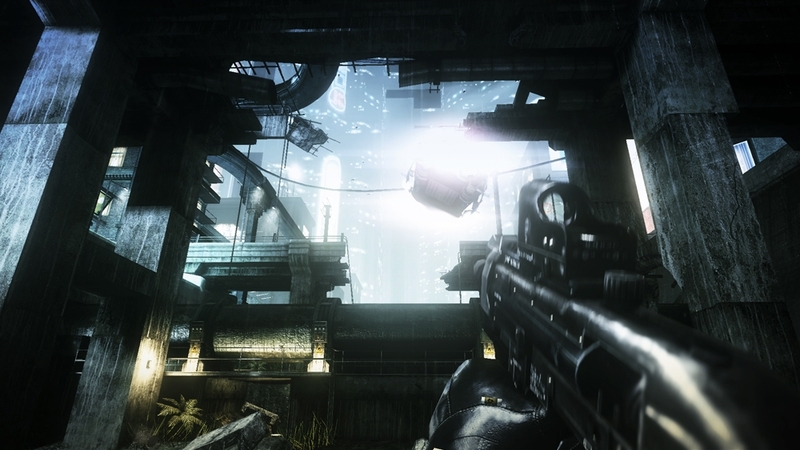 - Chip Enhanced Gameplay - 4-Player Online Co-op - Visceral FPS Experience - Sci-Fi Fiction 2069 – The developed world is divided up into regions controlled by mega-corporations known as Syndicates. These Syndicates have revolutionized how the consumer interacts with the digital world. No longer does the consumer require a device to access the world’s data, they can do this at the blink of an eye via neural chip implant. With little governmental oversight, business has become war. 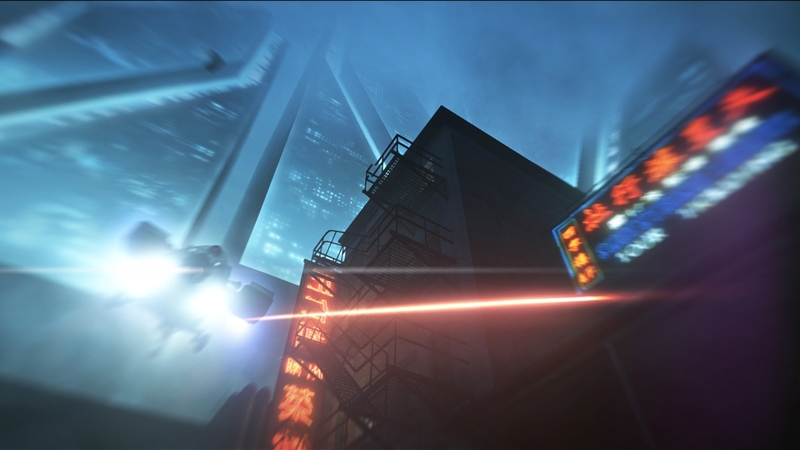 Set in 2069, Syndicate takes players into a dark world where corporations are vying for market dominance. 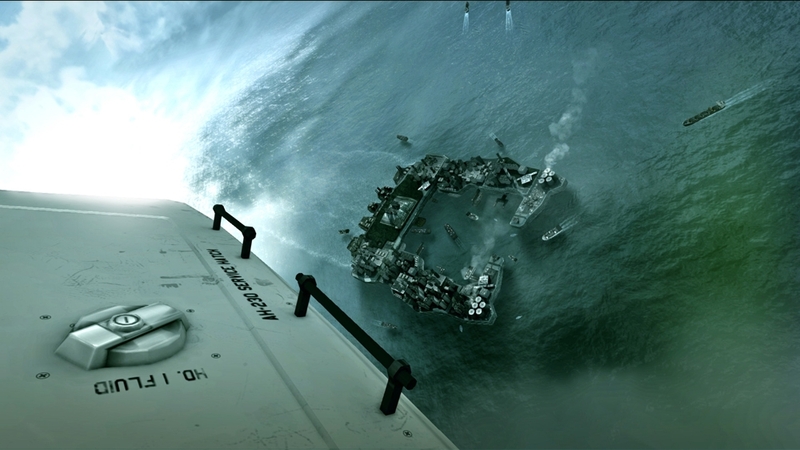 With no government to question their intentions or actions, the three mega corporations – Eurocorp, Cayman Global, and Aspari – are at the forefront and Business is War. 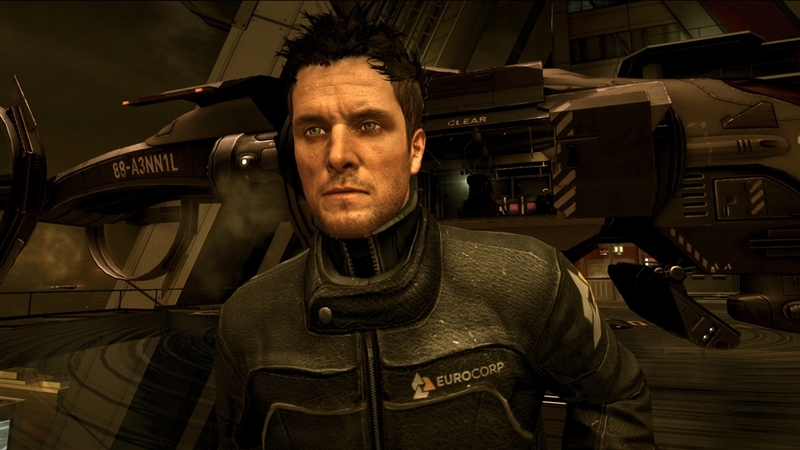 Taking on the role of Miles Kilo, Eurocorp’s latest prototype agent, gamers have the latest bio-chip technology implanted in their head. 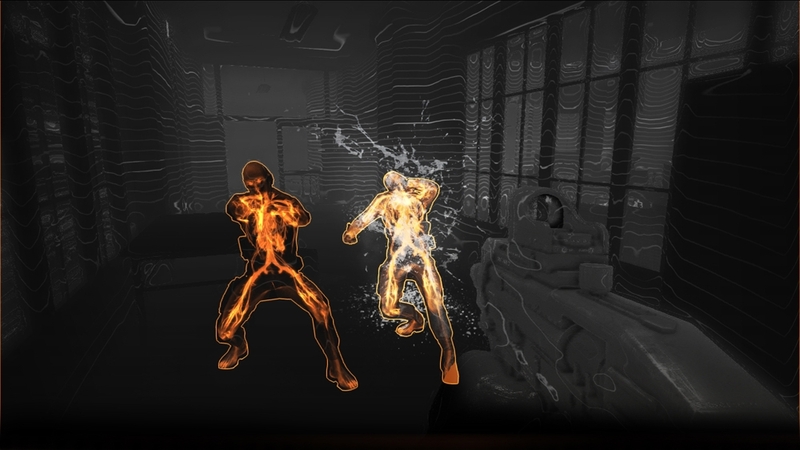 Through this technology, known as the DART 6 chip, gamers can dilate time, see through walls, and breach the digital world and your enemies by using a variety of upgradable hacking mechanics. 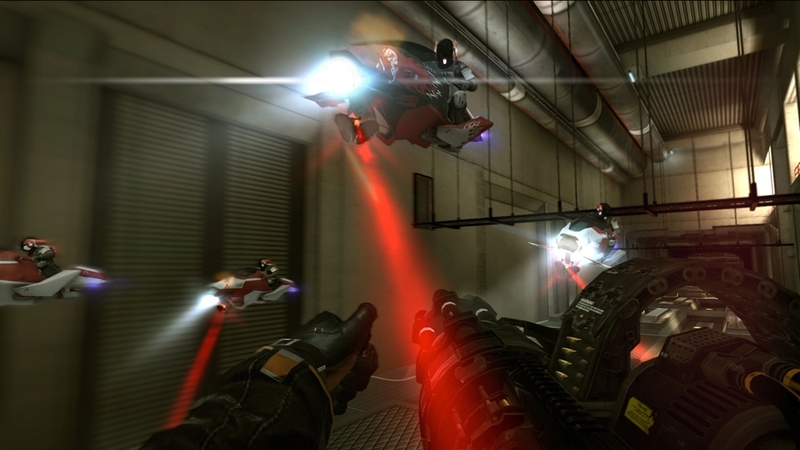 Syndicate blends fast-paced action and innovative chip breach gameplay to deliver a unique and brutal sci-fi shooter experience. This short video is invaluable viewing for anyone who is playing or is about to the play the Syndicate 4 player co-op demo. 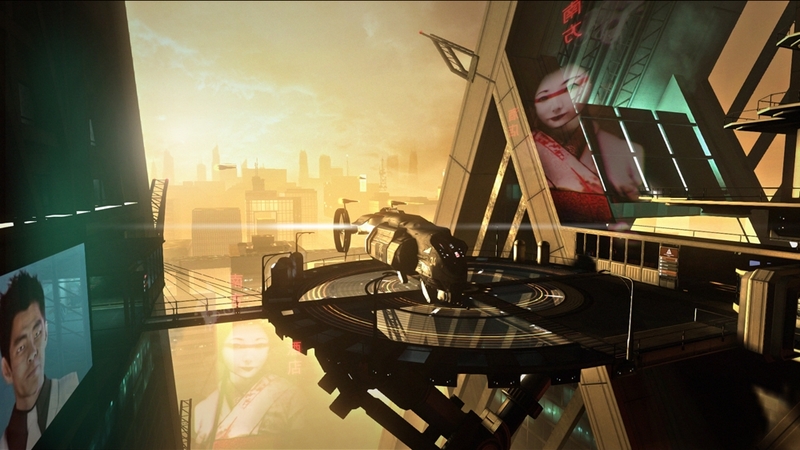 More than just a shooter, Syndicate requires you to adapt quickly to many new gameplay features. 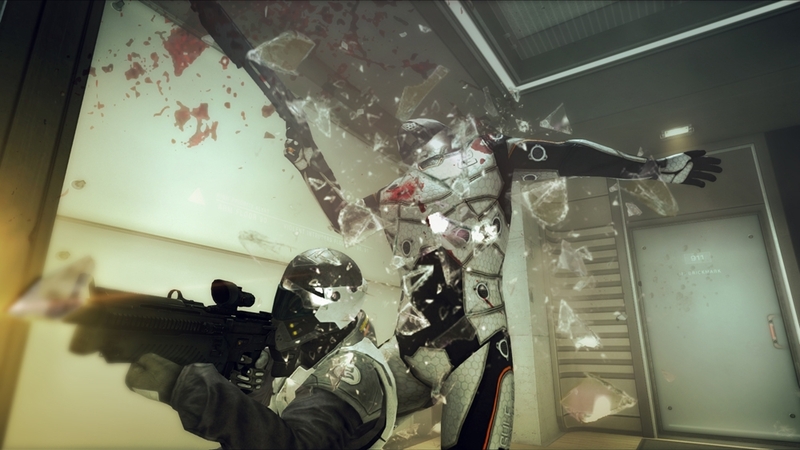 This video gives an overview of the new gameplay mechanics, plus some useful hints and tips. 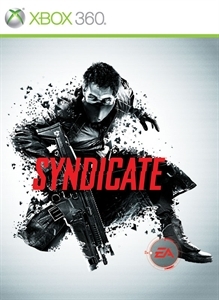 Create your own 4-player co-op team; cooperate, infiltrate and eliminate through nine action-packed missions, inspired by the original Syndicate game, in this new sci-fi first person shooter Syndicate, where BUSINESS is WAR.